Parker Bilal is the pseudonym of Jamal Mahjoub, the critically acclaimed literary novelist. He is the author of the Makana Investigations series, the third of which, The Ghost Runner, was longlisted for the Theakstons Old Peculier Crime Novel of the Year Award. 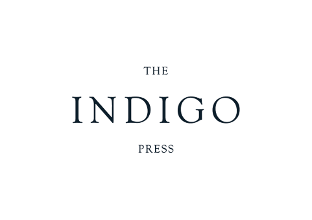 The Divinities, the first in his Crane and Drake London crime series, will be published by The Indigo Press in May 2019. Born in London, Mahjoub has lived at various times in the UK, Sudan, Cairo, Barcelona and Denmark. He currently lives in Amsterdam.